Our themes are carefully designed with the latest trends in mind. 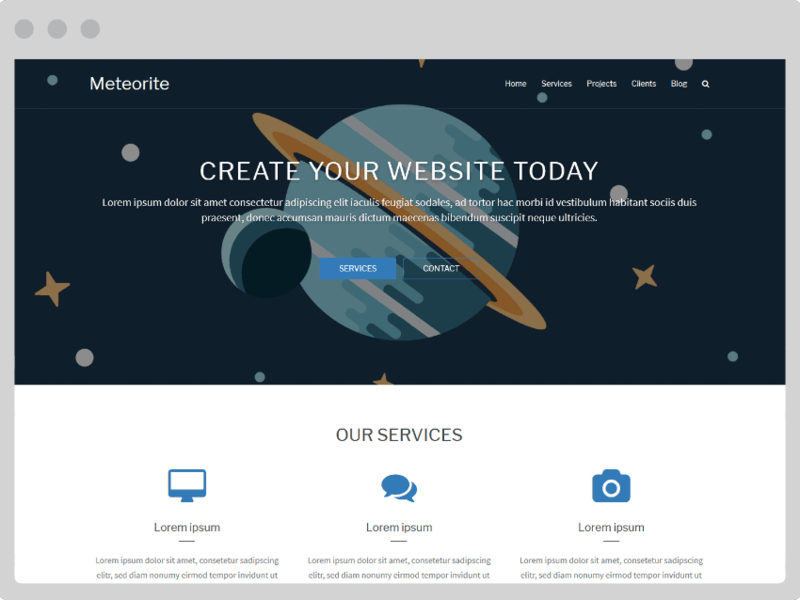 Create a pixel perfect website with our themes that really fit your needs. All of our themes are responsive right out of the box. They look perfect on all of the modern devices to give the user a comfortable experience. We don't stop working after a theme is released. With regular updates we keep the themes up to date, safe and improving them. We write our code with the WordPress best practices in mind to provide fast loading themes that fit the highest standards. You need your theme in a different language? We've got your back! Our themes can be translated in the language you want. Tested in all modern browsers like Chrome, Firefox, Safari, Opera and Edge we make sure our themes work on every browser as you expect them to.